IRON MOUNTAIN — A proposal for Chapter 11 bankruptcy for Dickinson County Healthcare System will likely be reviewed at a meeting today of the hospital board, offering the possibility that the hospital can remain open during a restructuring, county officials said Monday. A Chapter 11 filing allows an organization protection from creditors as it reorganizes, but the process is bound to be complicated — and likely contentious — as the court must adjust millions of dollars of debt among competing interests. Stevens said he hopes the hospital can remain open through bankruptcy, but acknowledged there are other scenarios that may be discussed by hospital attorney Michael Celello at today’s meeting. County Controller Brian Bousley said a bankruptcy plan would first have to be approved by the hospital board, and then the county board. The two boards met at 7:15 a.m. CT Monday at the hospital. The Daily News was not informed of the meeting by either party. The session was, however, attended by a number of citizens as a result of social media alerts from people who saw a notice posted outside the courthouse, apparently over the weekend. The county board will hold its regular meeting at 6 tonight at the courthouse. 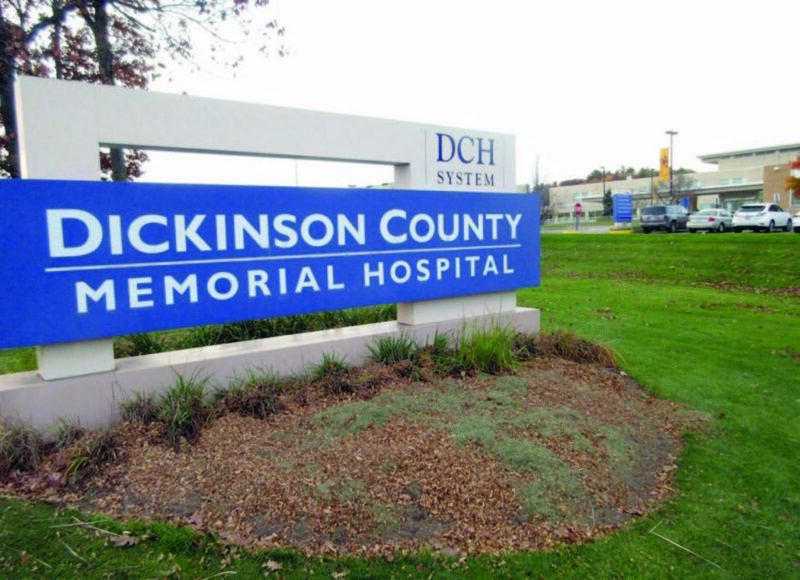 DCHS began talks with UP Health after a proposed deal with Bellin Health of Green Bay, Wisconsin, fell through in May. Bellin withdrew from an acquisition agreement that was estimated at $61 million, all of which would have gone to pay the hospital’s long-term debt and unfunded pension liabilities.